During the late 1980’s Michael became extremely ill as a result of an encounter in the far north of Scotland with a powerful elemental being. Several years later and close to death, he was led to an ancient female yew tree in the south of Scotland. 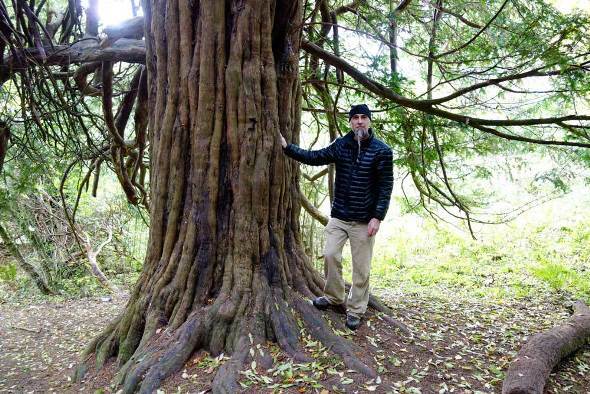 Michael spent over nine years under this yew where he was healed and where he was given the template for a spiritual teaching and shamanic healing practice (Yewshamanism) that he refers to collectively as the Yew Mysteries. Michael emigrated to the USA in 2003. While living in Scotland Michael studied Craniosacral Therapy with Donald Howitt D.O. 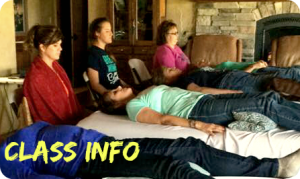 and now offers a two-year foundation training in a unique form of Biodynamic Craniosacral Therapy in Western Massachusetts. Michael currently teaches the Yew Mysteries in USA, Canada and in UK. He has written about his experiences with the yew in the book Soul Companions and in many other publications including Sacred Hoop and the Journal of Contemporary Shamanism. 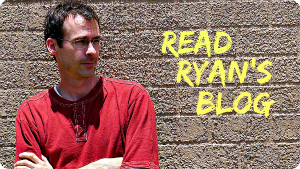 Episode 43 – Scott Zamurut – Are You Really Working Biodynamically?